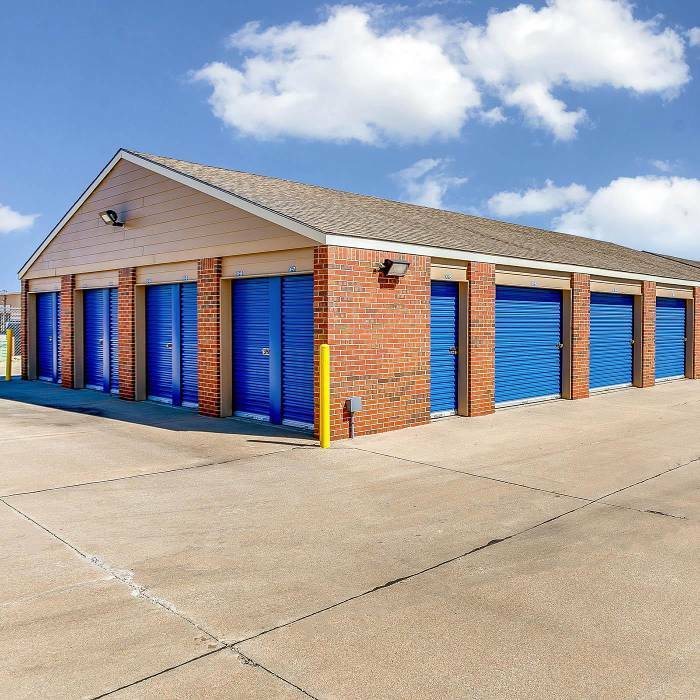 Security Self-Storage (Rolling Hills) at Maple and Maize customers love the fact that this location offers climate and non-climate controlled units. Besides that, we are locally owned and operated, have heated and cooled storage, on-site resident managers, video surveillance and a friendly and professional staff you can trust and actually get along with. You can find this outstanding property just across the road from the beautiful Rolling Hills Country Club.